Under the beautifully refurbished ceilings of the spectacular heritage listed Sunshine’s Harvester Centre. The Granary Café is tastefully laid out with polished timber floor board, original window works, tin-pressed ceilings, and a lovely private garden, you will be amazed at the oasis of calm and charm right in the heart of the hustling centre of the sunshine CBD. 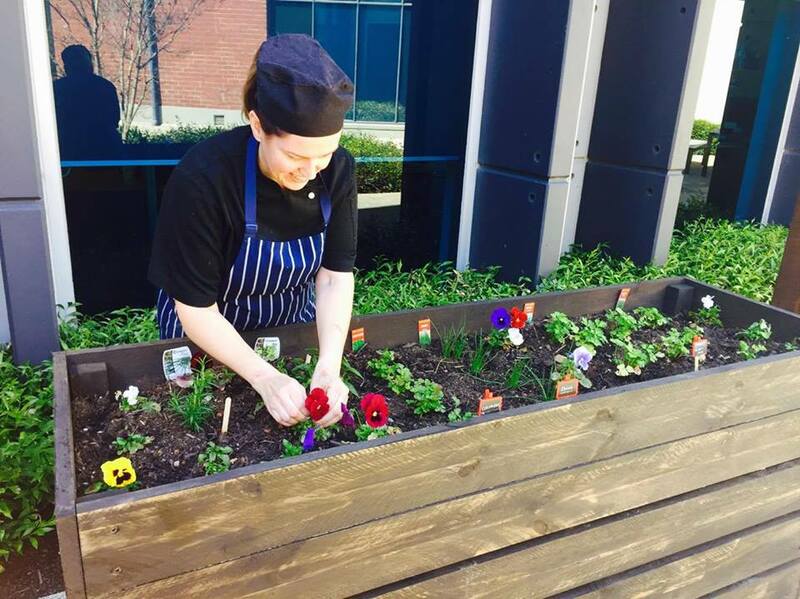 The Granary also specialises in office catering in the sunshine CBD and surrounding suburbs. We can you with freshly gourmet sandwiches, fruit and cake platters and many other delicious and healthy foods all with and on time delivery straight to your office door. 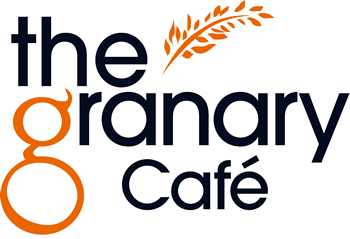 At The Granary Cafe we offer a wide range of Breakfast, Lunch and Dinner menu options. Enjoy food and coffee in a clean and comfortable location in a heritage listed cafe. We also offer professional catering and can host both corporate and family functions. Contact us for further information.